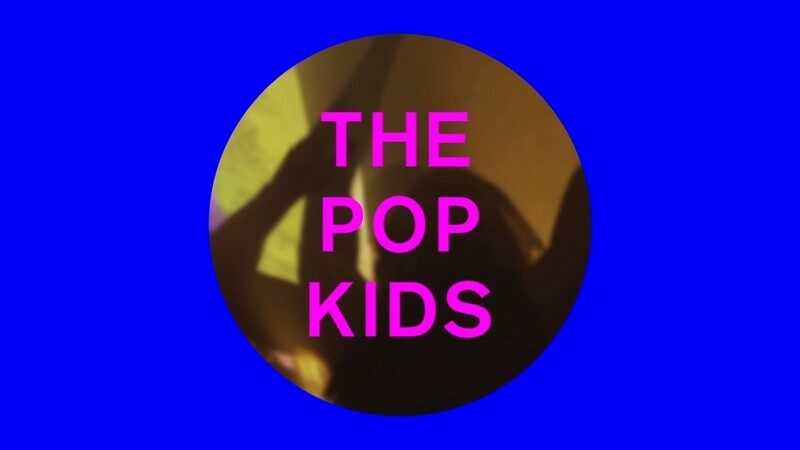 Oh my WORD, how TPK is infecting me with dancey happy vibes and causing me to jump and bounce all over the place! Another instant classic to my mind/ears. Whenever the radio version ends I can just hear that sudden drop of the final “loved you…” immediately followed by the “oh oh oh”s of the chorus, so I made a simple extended version. How I love this track! Remember this is not a fancy remix as I don’t have that talent, just a simple extended version.